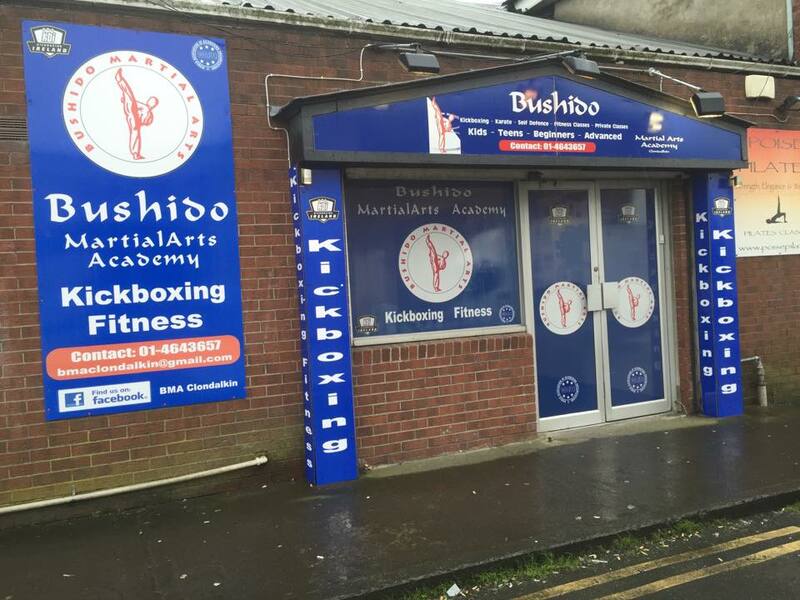 Very soon I will be opening a Physio therapy & Sports massage clinic in Clondalkin, at the BMA (Bushido Martial Arts) Fitness Centre located in the heart of Clondalkin Village, just off Watery Lane. All members of the BMA Fitness Centre will avail a discount of 20% off the regular price. Fibrosis is defined as an abnormal formation of fibrous tissue and usually occurs as a reparative process following tissue damage & inflammation. The process can also be described as a reactive mechanism , for instance, as a result of repetitive strains to the tissue. Because skeletal muscle cells are mostly unable to multiply by mitosis, any injury or degeneration of the muscle fibre will lead to replacement by fibrosis tissue composed mainly of collagen. Once these changes take place they are practically irreversible, and the muscle loses its full elasticity and contractibility. 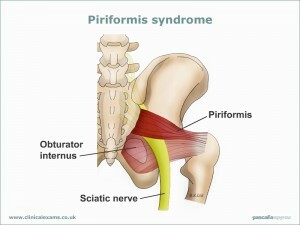 Fibrosis is common in postural muscles such as those of the back. This usually results from overuse or mechanical stress associated with postural patterns. Massage is indicated to prevent the onset of fibrosis. As already noted, fibrosis can develop in cases of muscle overuse and postural imbalances. Massage is therefore used to improve the function of the muscles and to correct imbalances in the postural muscles. 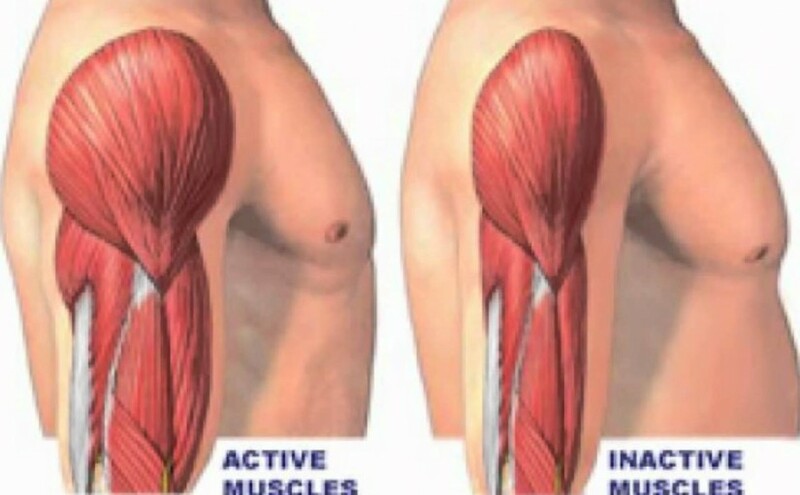 Tightness in the muscles is reduced and by-products of muscle activity removed. Effleurage and petrissage are used to increase the circulation and to loosen up adhesion’s within muscles. Passive stretching is also applied to muscles to secure full extensibility. In the early stages of fibrosis, massage is indicated in an attempt to arrest the tissue changes by improving the local circulation and by stretching. In chronic fibrosis, massage is indicated to reduce the nodules that are also likely to be present. Deep friction or thumb effleurage are applied to stretch the fibres transversely. Bodywork techniques such as the NMT are also applicable. These are followed by passive stretching. Positional release it’s one of the techniques applied in massage therapy for treating tender points relieving pain & discomfort in the affected area. Main goal of the therapy is to improve the health & functioning of the body by treating & correcting any imbalance in the muscuskeletal system. Tender points, not to be confused with trigger points, are tender area in the muscle tissue, creating dysfunction & discomfort in the movement of the body. The treatment consist in finding the affected area and putting the patient into a more comfortable position in order to reduce the pain & discomfort. At the same time, some thumb pressure is applied to that point in such a manner that the blood is flush in and out, helping with repairing the affected muscle fibers. After the treatment, the patient might feel a bit sore in that area or in other areas that are completely unrelated to the treatment itself. This soreness should not be alarming as its just a natural healing process. After that, as soon as the soreness fades away and the body heals, the patient should feel better, the range of motion will improve and the discomfort will be less & less over time. Positional Release helps to reduce pain in the ligaments, tendons and muscles, decreases joint pain, helps with reflux, and helps with irritable bowel syndrome. This is achieved by decreasing muscles spasms, ligament and tendon tension, pain, swelling, joint hypo mobility, and increasing strength and circulation. Positional release is most effective for individuals whose pain is the result of a direct physical injury or dysfunction, for example Fibromyalgia. 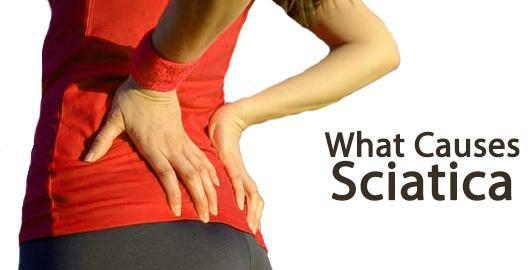 What do you need to know about Sciatica! 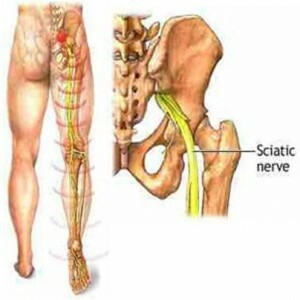 Sciatica is manifesting through pain in the lower back, buttocks, going down the back of the leg, hamstrings, and sometimes all the way down the leg to your feet and all this through the sciatic nerve coming from the lumbar section of your spine. Sciatica it’s an underlying medical condition caused by lumbar herniate disc, degenerative disc disease, spinal stenosis or muscle tightness in the lumbar area or buttocks. 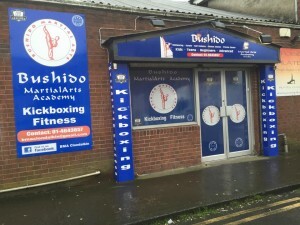 Weakness, numbness & difficulty moving the leg or foot. Sharp pain in the leg or lower back, may be difficult to stand up or walkThis symptoms usually occurs when the sciatic nerve is irritated or compressed in the lumbar section of the spine, more exactly L3 – L5, or the piriformis muscle. Physical therapy massage & exercises incorporating, a combination of strengthening, stretching, and aerobic conditioning are a central component of almost any sciatica treatment plan. When patients get a deep tissue massage & engage in a regular program of gentle exercises, they can recover more quickly from sciatica pain and are less likely to have future episodes of pain.